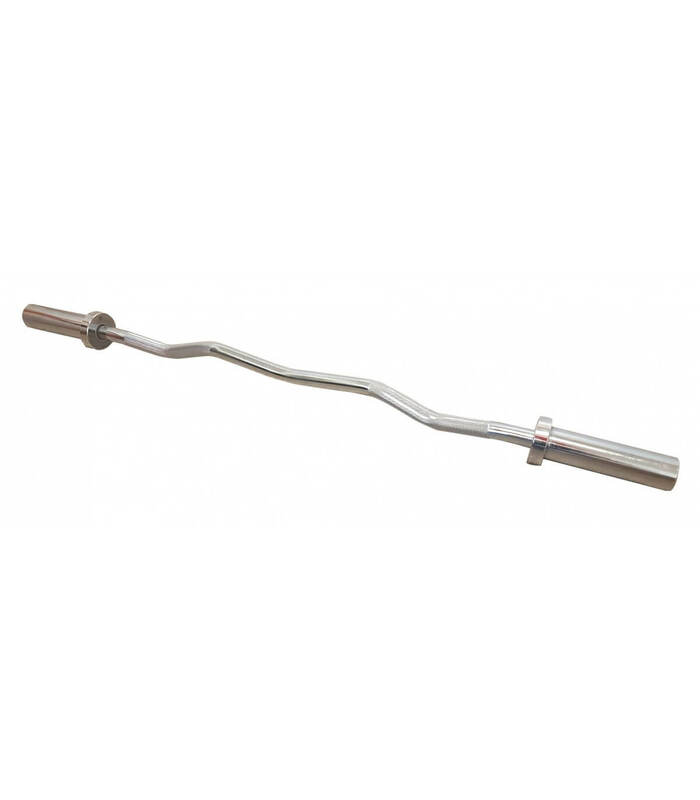 This bar isolates and intensifi es muscle and forearm building. 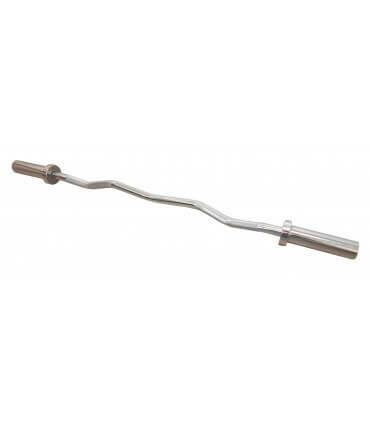 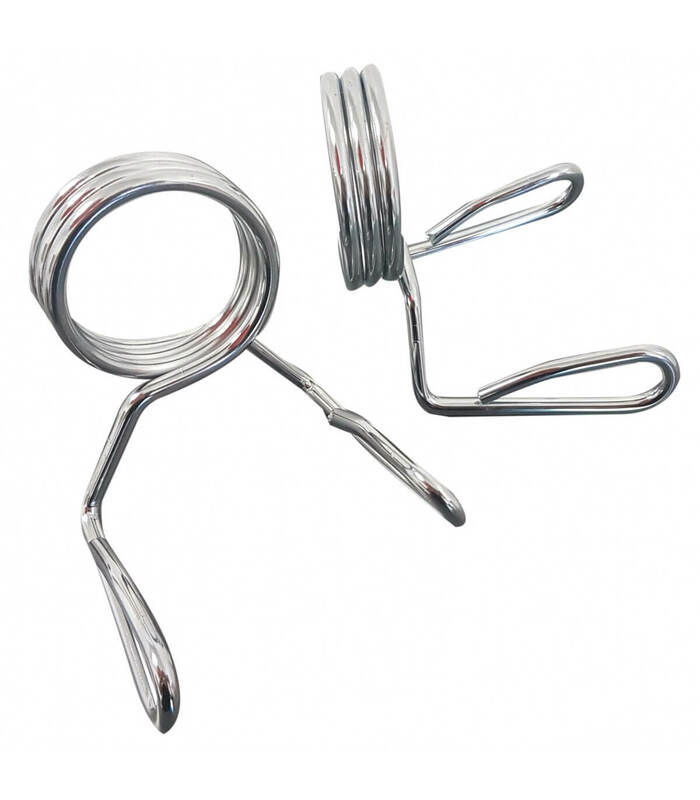 Used for bending and extension movements of the elbows. Suitable for disc with a diameter of 50 mm.